Sir Bernard is pleased to have returned in a non executive role to his clothing roots having been appointed Chairman of Lambton Tailoring. 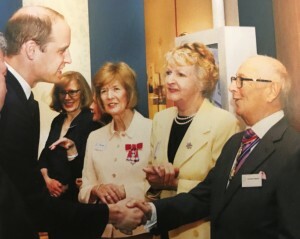 The Leeds based company has an international reputation for producing for the trade custom / made to measure bespoke tailoring and shirts. 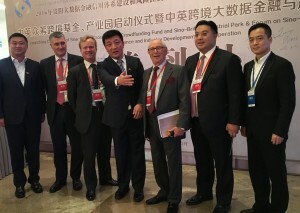 Sir Bernard joined a group from the Global Group plc supporting an international convention addressing the topics of BIG DATA and CROWDFUNDING. 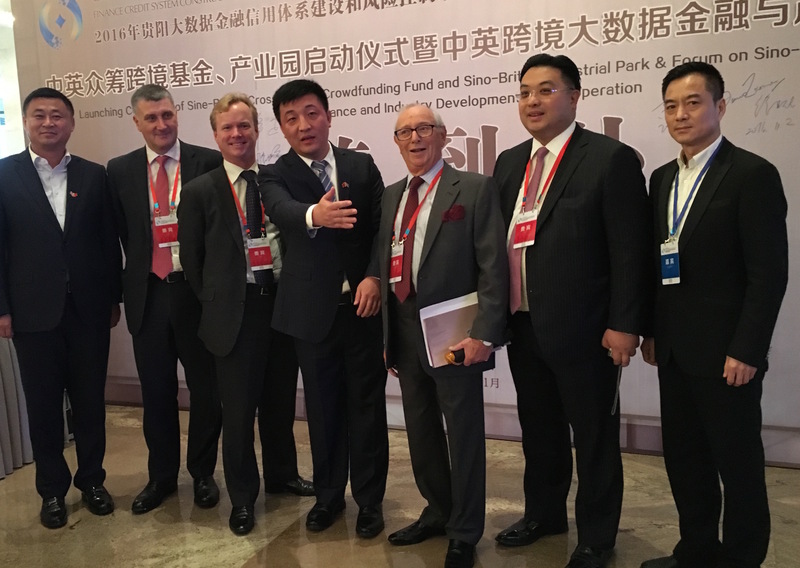 During the visit the delegation met and were welcomed to Guiyang capital of Guizhou Province by Party Leaders and other Municipal dignatories when Sir Bernard extolled the virtues and spirit of enterprise of the City of Birmingham and Birmingham International Airport. H2O Motion Pictures is producing the biopic “Herzl,” based on the life of political activist Theodore Herzl — one of the key players in the creation of the state of Israel — with a fall shoot planned, Variety has learned exclusively. Andras Hamori, whose credits include “Sunshine,” “The Sweet Hereafter” and “Cheri,” is producing. Set at the turn of the 20th century,”Herzl” follows the story of self-made political activist Theodor Herzl and his tumultuous family life with Viennese socialite Julie Naschauer. 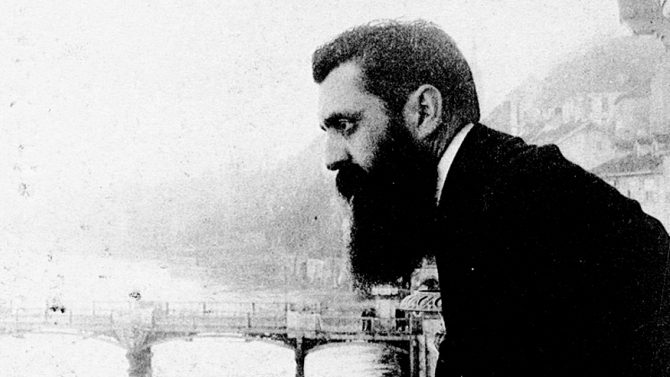 Herzl saw the solution to the “Jewish Question” in the creation of a new country and laid the groundwork for contemporary Israel. 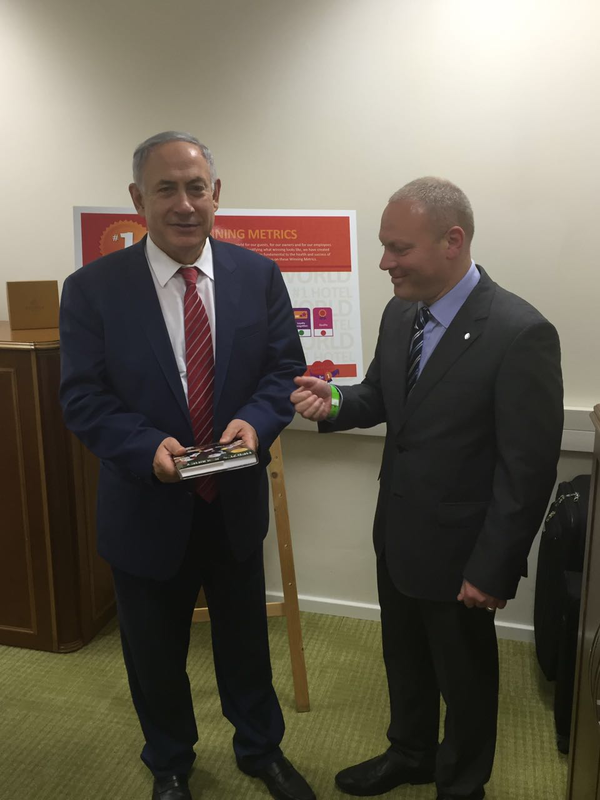 Development began over four years ago, inspired by Bernard Zissman’s book “Herzl’s Journey” and a screenplay by Geoff Morrow.